We recruit and host mock juries. We have helped many prominent attorneys to successfully strategize important cases. 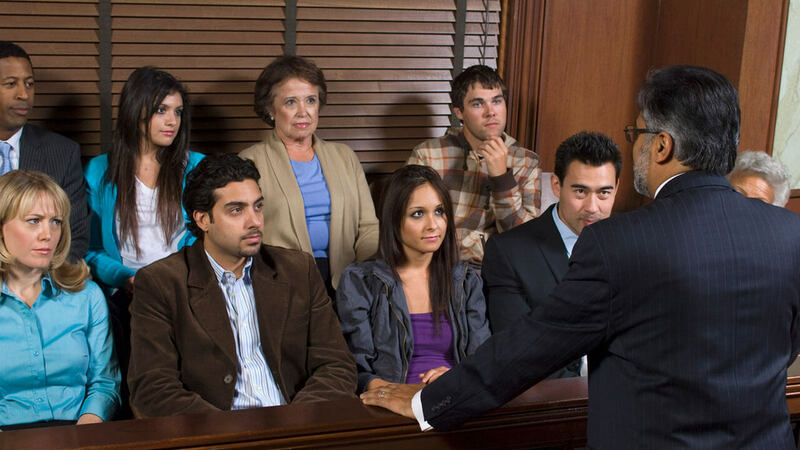 We focus on very detailed juror requirements: realizing that age, gender, area of residence, occupation, and educational background strongly influence case outcome. Let us help you get the courtroom advantage.